Después de mucha especulación México finalmente anunció su posición en la World War Web, oficiales de las fuerzas armadas revelaron que nuestro país mantendrá una posición neutral ante las hostilidades, principalmente porque no les queda claro cómo se desató el combate. También se dijo que se esperará a ver qué sucede con este conflicto armado o de perdida se tratará de averiguar quiénes pelean y qué es lo que buscan obtener en esta guerra mundial. Later a police spokesman explained that the licence was issued because Mr Alm’s face was fully visible in the photo. “The photo was not approved on religious grounds. 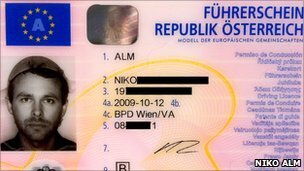 The only criterion for photos in driving licence applications is that the whole face must be visible,” said Manfred Reinthaler, a police spokesman in Vienna. He was speaking on Wednesday, after Austrian media had first reported Mr Alm’s reason for wearing the pasta strainer. 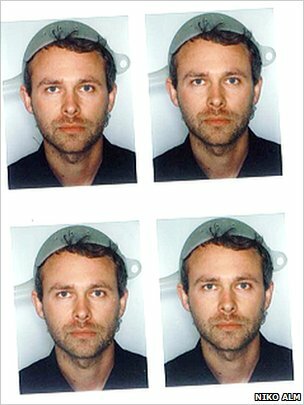 After receiving his application the Austrian authorities had required him to obtain a doctor’s certificate that he was “psychologically fit” to drive. According to Mr Reinthaler, “the licence has been ready since October 2009 – it was not collected, that’s all there is to it”. When asked for his reaction to Mr Reinthaler’s comments, Mr Alm told the broadcaster ORF: “I didn’t know I was guilty of not collecting it. That doesn’t alter the fact that it still took nearly a year [to be issued]”.